Johor Bahru in Malaysia is not only a great place for a vacation but a great place to take that special someone too! 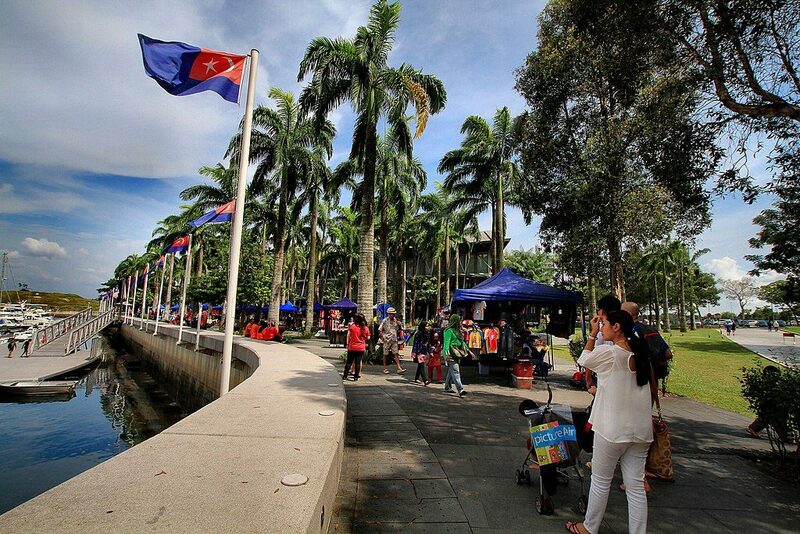 Here are some of the romantic things to do in Johor Bahru that you can enjoy together. Featuring a long promenade, perfect for those hand-in-hand strolls, Puteri Harbour provides an idyllic seafront backdrop for couples. Plan a visit here from your Johor hotel and enjoy a walk together whispering sweet nothings and taking in the stunning vistas. Popular with couples, Danga Bay offers a picturesque locale by the water. Located within 25 minutes from Silka Johor Bahru, this area is home to fine dining restaurants, ideal for a romantic meal amidst wonderful views at night. Johor Bahru has quite a café culture and couples who love coffee and doing a bit of exploring have much to look forward to. Chaiwalla and Co. Container Café, Faculty of Caffeine and Coffee Valley are just a few of the many cafes one can visit when here. For a truly unique activity, head to the Firefly Valley Leisure Park. You will be taken on a boat ride at night along a mangrove swamp that twinkles with a myriad of lights that seemingly float in the air; be mesmerised by the enchanting beauty of fireflies! Next Post A Couple’s Guide to Hong Kong – Romantic Things to Do in HK!